iTunes library means everything for iTunes. It's a database to store all valuable information and files to organize music and other things. Therefore, it could be as large as gigabyte depending on how many music you have. Although iTunes library is a giant, it only contains two files: iTunes Library.xml and iTunes Library.itl. The two library files locate at the same folder, but have different path for Mac and Windows machines. They are used by iTunes for different purposes. See below for more information. The extension name "itl" means exactly iTunes library. However, prior to iTunes 10.4, The iTunes library has no such extension name in Mac. Since it's a database file, iTunes Library.itl is indispensable for iTunes. 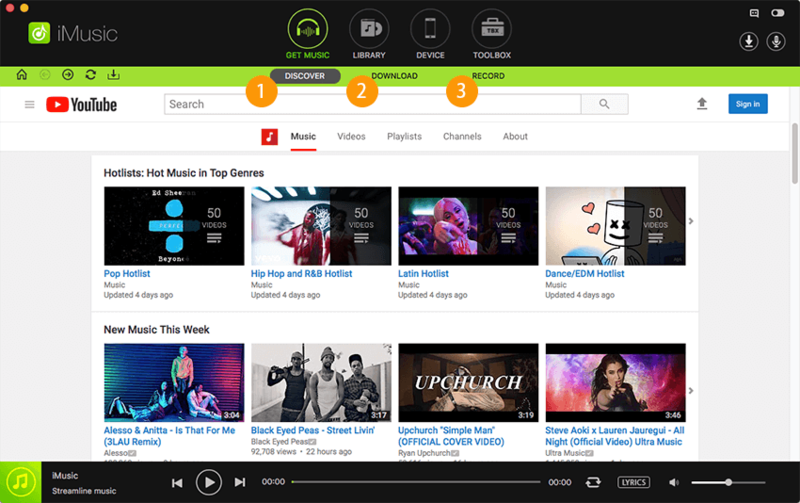 It stores information of your songs, playlists, and some song-related information. If you removed this file, iTunes will create a brand new one, so any playlists, song ratings, or other information is lost. By creating multiple iTunes libraries, you will have multiple sets of iTunes library files - in different folder. 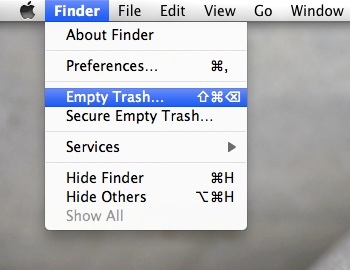 You could choose to open which library by holding down "Option" (Mac) or "Shift" (Windows) key when run iTunes. Note: You can restore your iTunes library with Time Machine in Mac, because iTunes Library.itl is the only iTunes library file that is backed up by Time Machine by default. XML was designed to transport and store data. iTunes uses this well-organized and easy to understand format to communicate with other applications such as iPhoto, iDVD, and iMovie. Therefore, you can easily add itunes music to your projects. 1. Music and Artworks Ripped from CDs. 2. Any other items you imported into iTunes (requires the option to "Copy files to iTunes Media folder when adding to library" in iTunes Preferences). 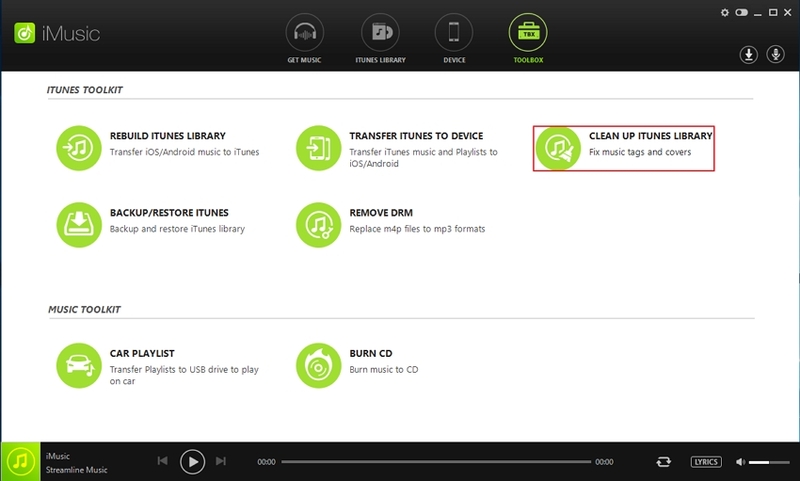 If you want to fix or recover your iTunes Library, you should try iMusic. 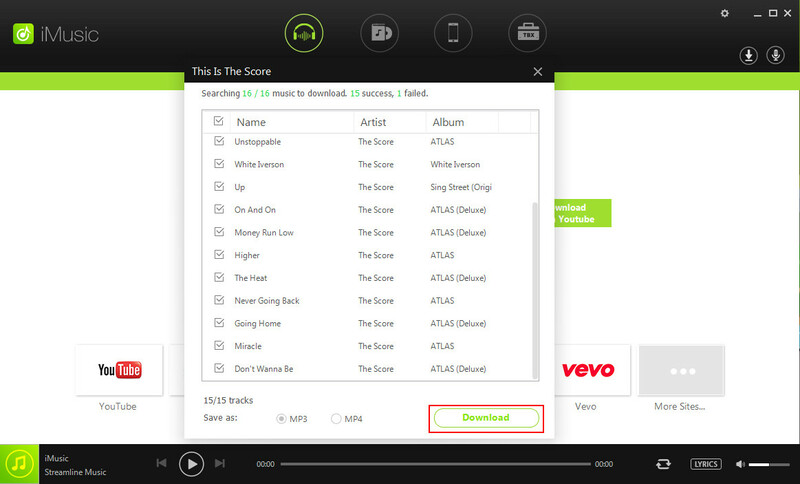 It is a free music download platform which can download backgroud music directly. It is totally free programming that can be compatible with Windows and Mac. 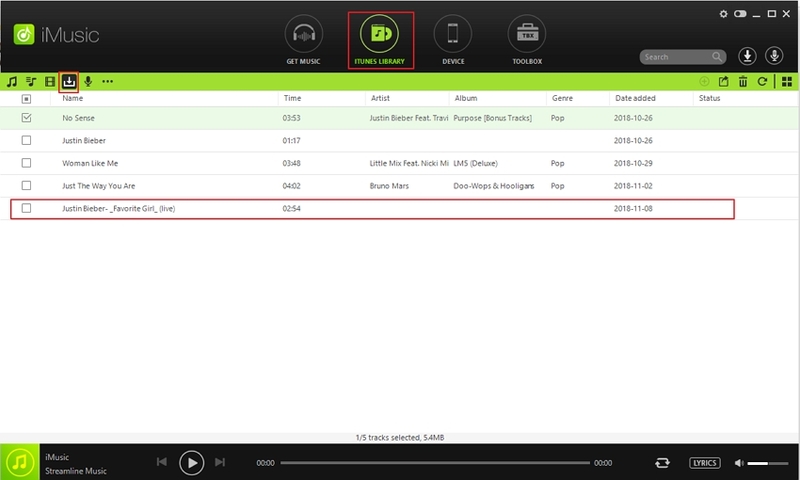 It can fix ID3 tags, covers, and delete duplicate Song & remove missing tracks. Step 1. Download and install iMusic. Step 2. If you want to fix music, including the missing tags, missing tracks, deleting duplicates and so one. Just click "Clean up iTunes Library" after you select the "TOOLBOX" option. 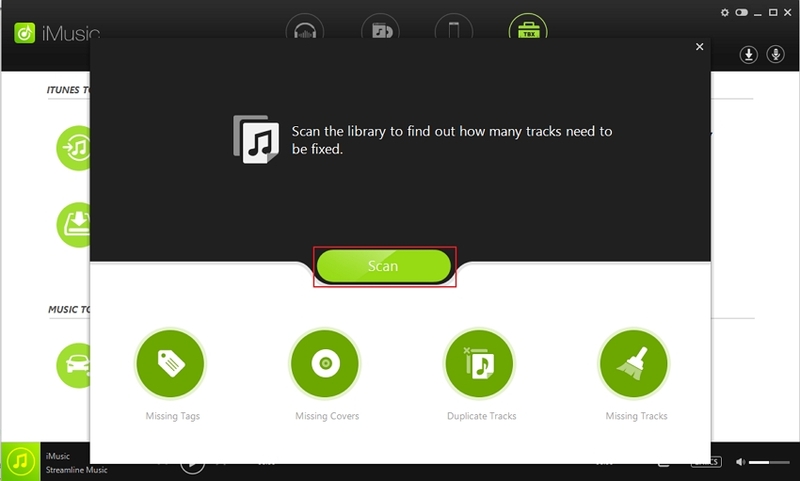 Step 3.After you click the "Clean up iTuns libary", you can scan the itunes Library. 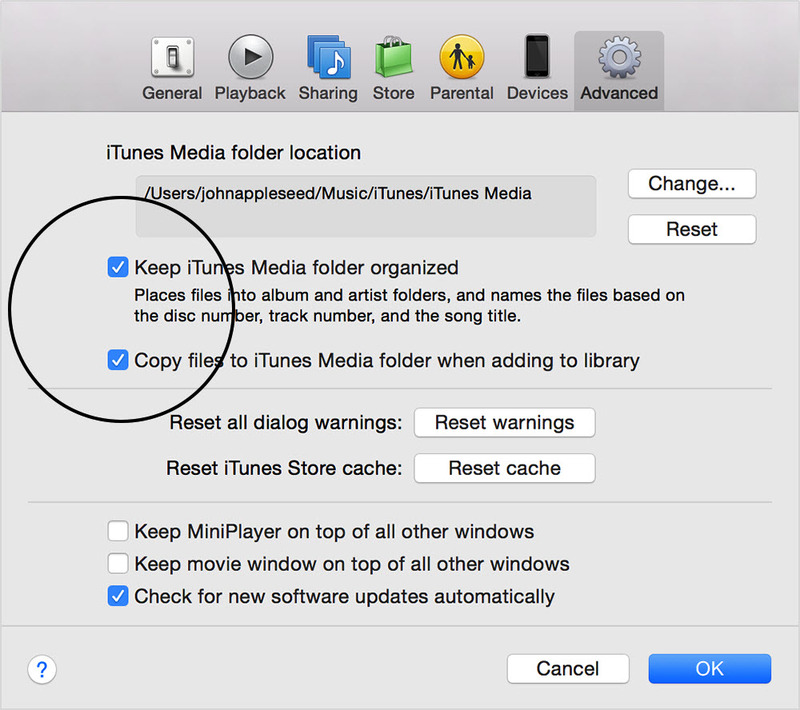 How-to > Manage iTunes > What is iTunes Library?